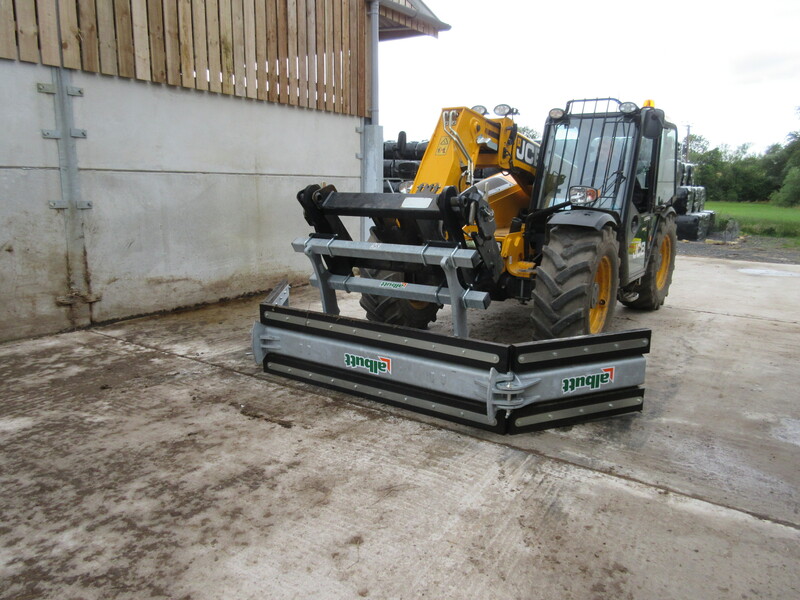 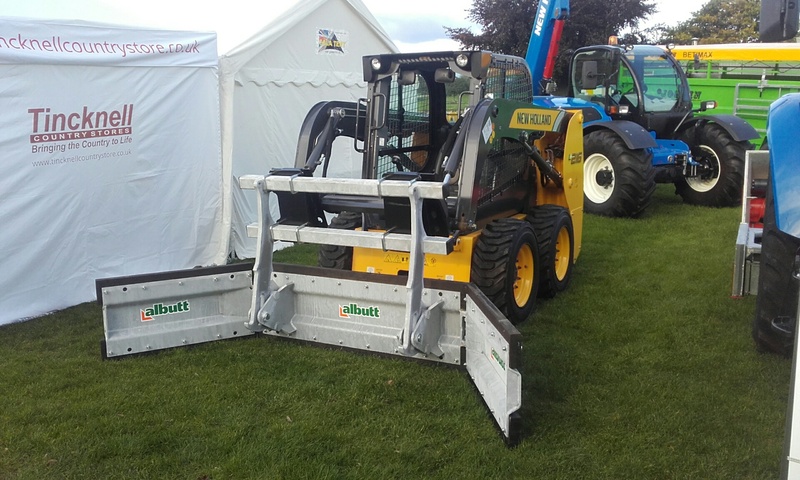 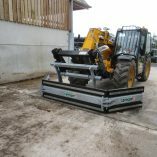 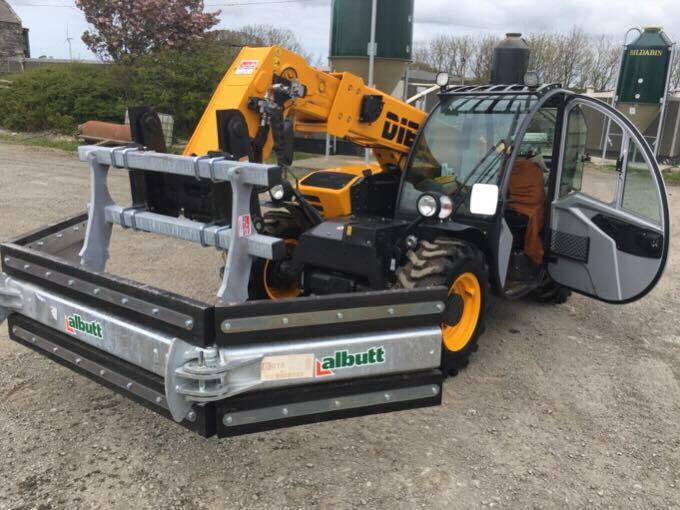 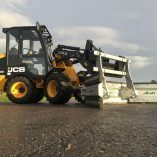 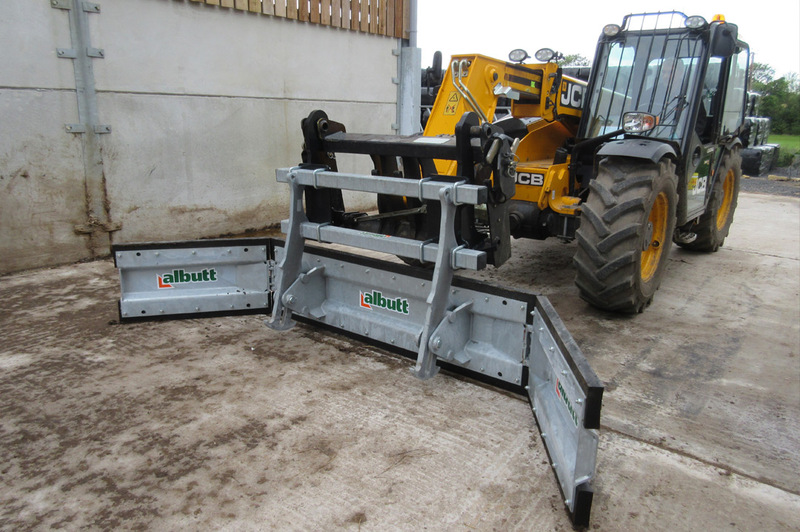 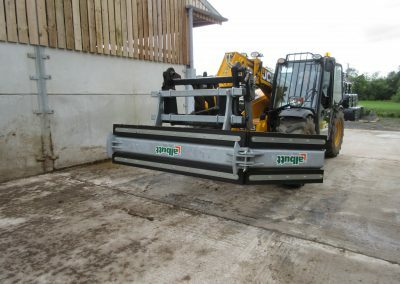 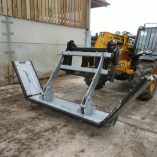 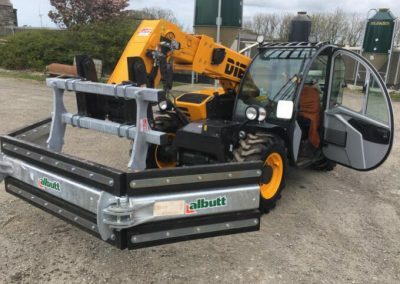 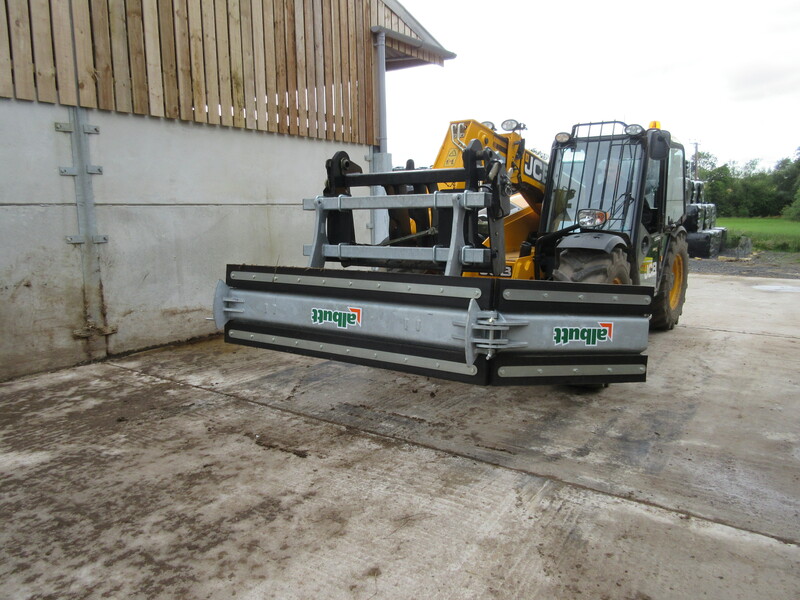 The Albutt Telescrape Yard Scraper offers a fully floating design to scrape uneven surfaces. 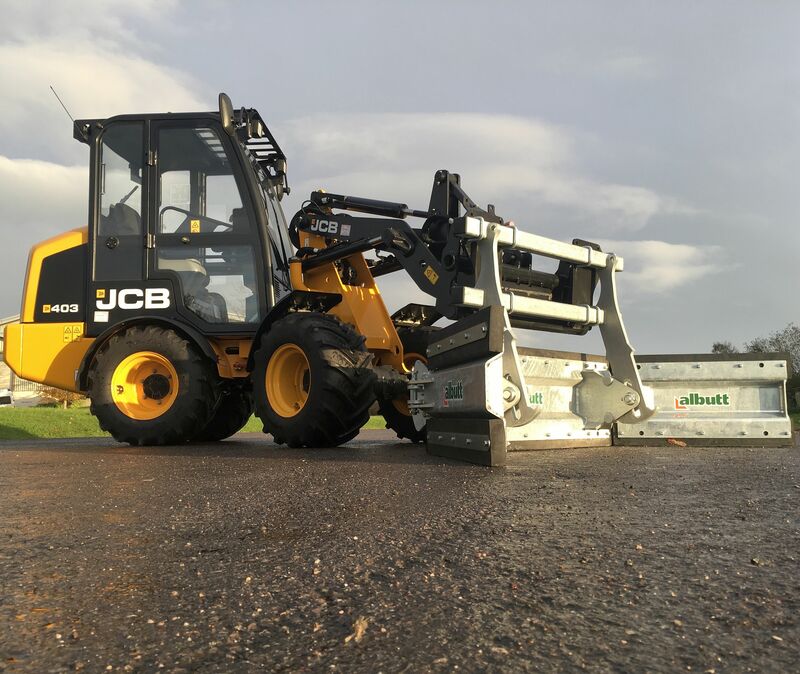 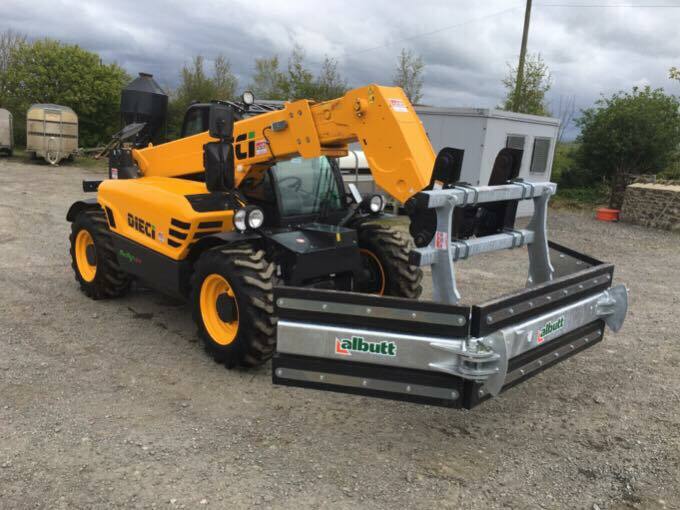 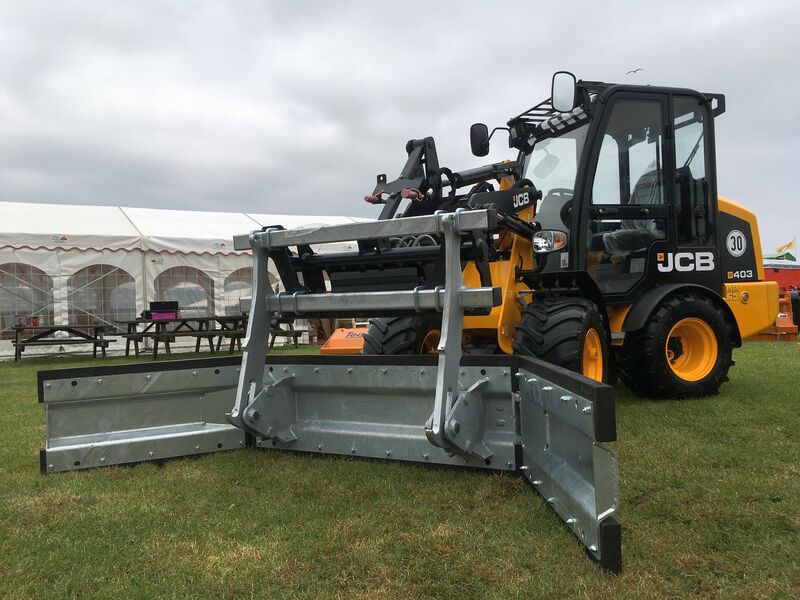 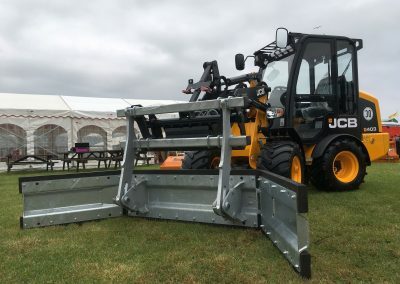 Designed for use on Telehandlers and Tractor Loaders, it offers greater advantages over conventional, lighter duty scrapers. 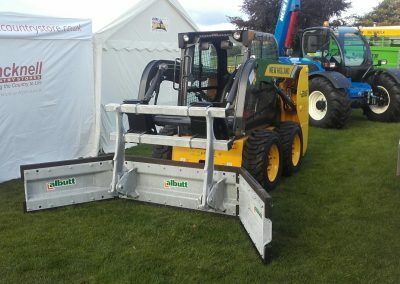 A fully reversible; ‘Push’ or ‘Pull’ action, the unique design is one of Albutt’s most popular with many units being exported across the world each year. 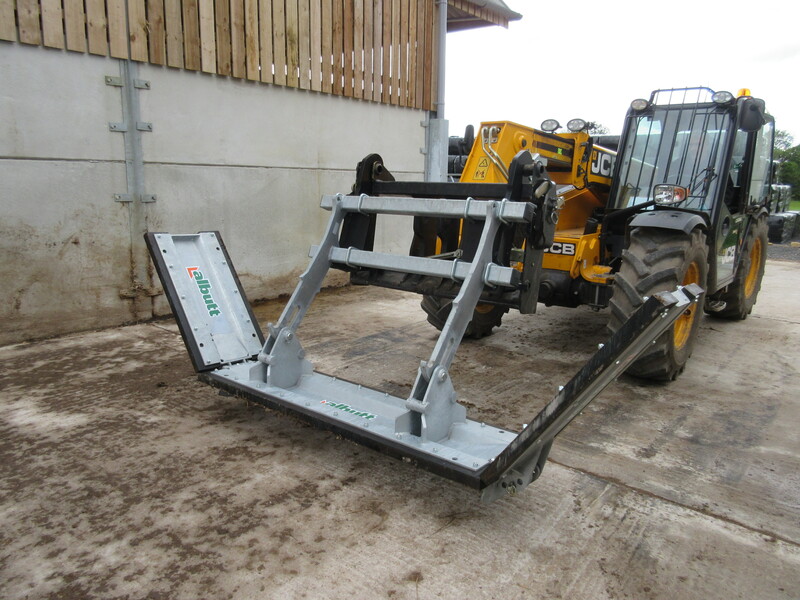 Operation of the ‘Pull’ / ‘Push’ mechanism is all done from the comfort of the cab; simply lift the boom and rotate the headstock to put the Scraper into the desired position.